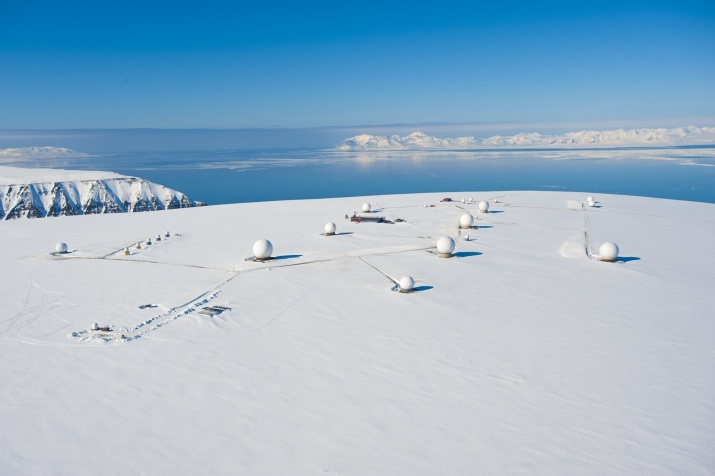 Kongsberg Satellite Services (KSAT) is a commercial Norwegian company providing satellite ground station and earth observation services. 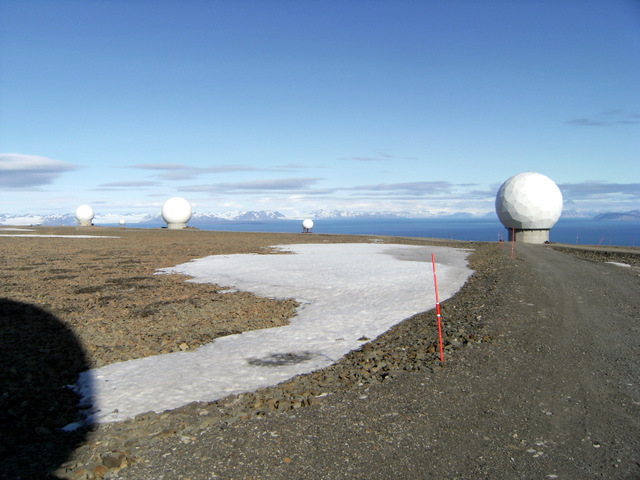 KSAT’s network consists of over 70 antennas positioned for access to polar and geostationary orbits and supports more than 80 satellites. 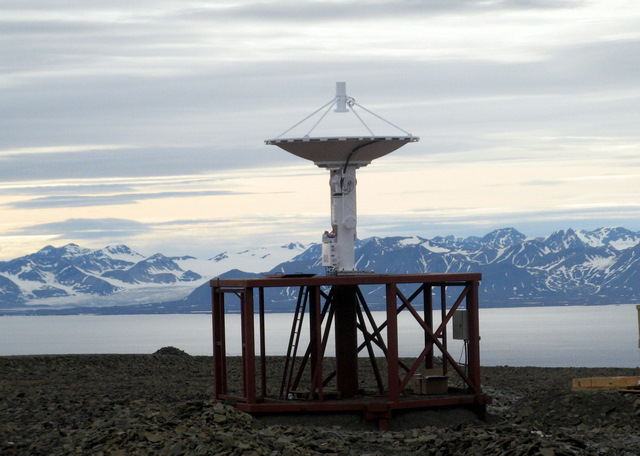 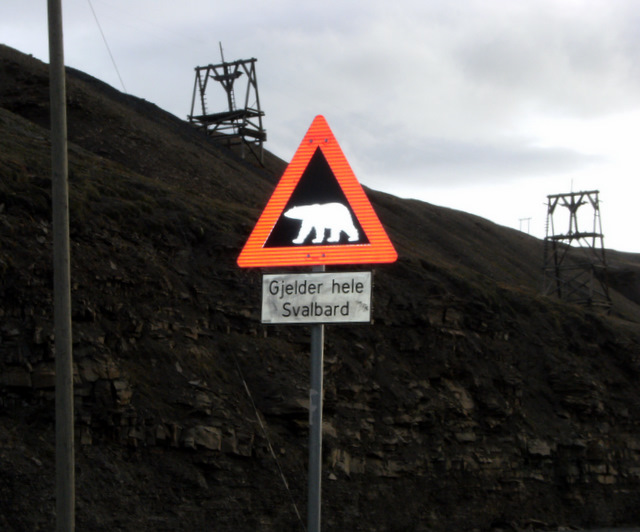 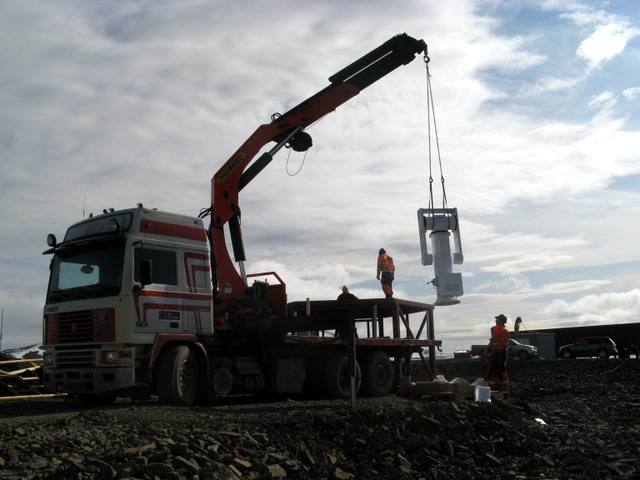 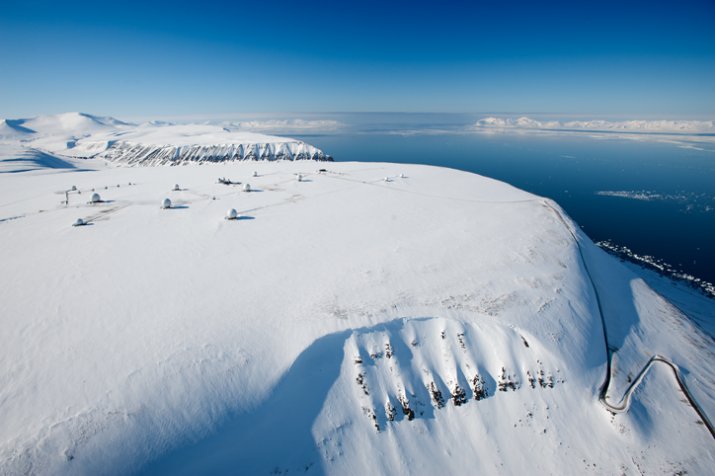 KSAT has many TT&C and EOS-DB Orbital Systems antenna systems installed, with this installation located at SvalSat on Svalbard Island, NO.